THE CAUSE OF PROGRESS (Chris Kelly) - The World Premiere! SONITA (Rokhsareh Ghaem Maghami) continues to be a festival darling. The film will not only close the festival on June 19th, but it is also the film's New York Premiere! The screening will be held at the IFC Center, followed by a discussion with Ghaem Maghami and Liesl Gerntholtz, Women's Rights division director of Human Rights Watch. Browse the HRWFF program guide, but get your tickets now before they're sold out by clicking here! BIGGEST DOC OPENING OF THE YEAR! 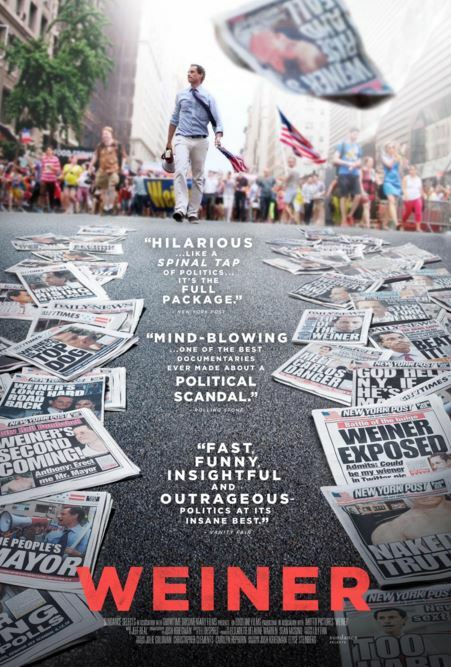 WEINER (Elyse Steinberg, Josh Kriegman) topped the domestic box office during its opening weekend and is still going strong. Check showtimes at a theater near you and see the trailer here! 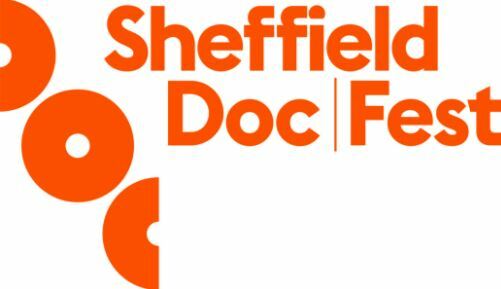 Attention documentary filmmakers! 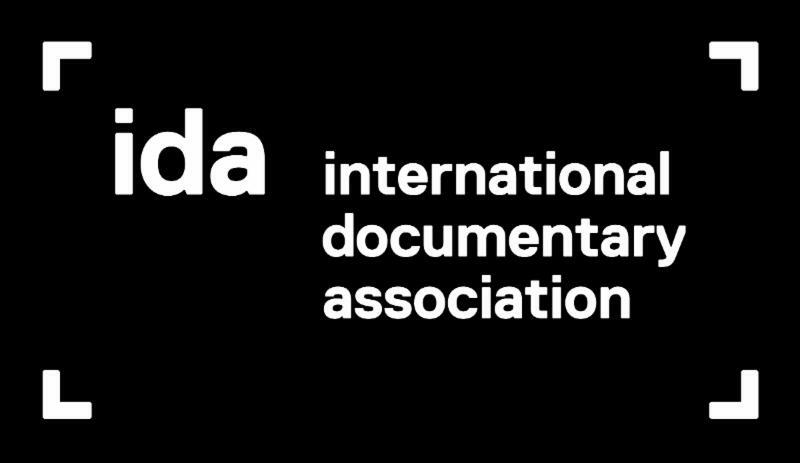 Now open, submissions for the 32nd Annual IDA Documentary Awards, celebrating the best nonfiction films and programs of the year. Early deadline is June 7th, so apply now! from THE GENIUS OF MARIAN, to ANITA: SPEAKING TRUTH TO POWER, CALL ME KUCHU, ART AND CRAFT, and more. Your film could be next! Don't miss out on this workshop! Are you working on a film with a strong focus on social justice? 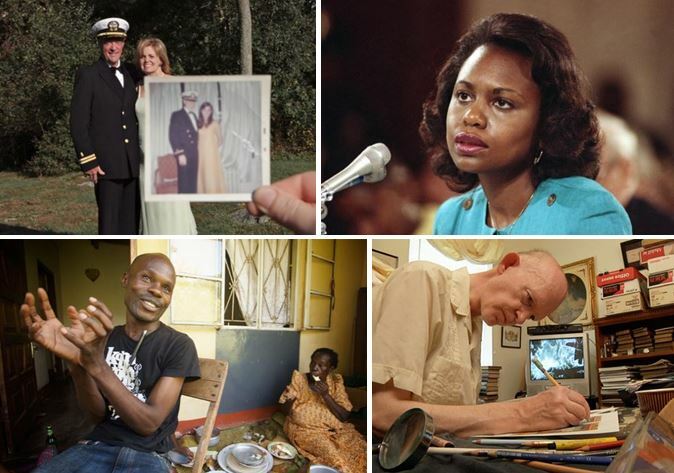 Fork Films awards grants to full-length non-fiction films (more than 70-min in length) that foster a culture of understanding and work towards a more peaceful and just society using the power of storytelling, strong character and craft. Fork Films funds documentary projects in all stages of development from pre-production to post. Grant awards generally range from $10,000 to $50,000. 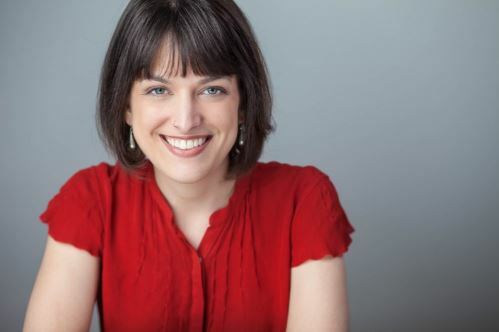 Joining us to shed light on Fork Film's funding application process and what they look for in both a project and proposal is Kat Vecchio who oversees the grant-making and investment arm of Fork Films, where she plays a key role in developing Fork Films grantmaking strategy and review process. Come armed with questions, film ideas and learn everything you need to know to decide if your film might be a good fit for Fork Films.